According to the California State License Board (CSLB), Californians spend $10 billion yearly on construction projects, including renovations and remodeling. That equates to hiring many contractors across a wide variety of trades. With so much construction occurring every year, there are bound to be jobs that don’t go so well. No one wants to face a problem with his building job. Avoid most problems the easiest way by hiring a licensed contractor. In California, as in many states, licensed contractors must demonstrate proficiency in their craft through testing, be fingerprinted, insured and bonded. They must undergo an FBI background check before their license is final. With so many precautions, problems rarely occur with licensed contractors like C.A.G.E. 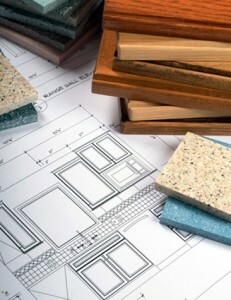 Design Build; yet, it is wise to be knowledgeable about potential areas of concern.